A good lawyer is always ready to pull the accountability of the case on his/her shoulders. The lawyer profession means for how you conduct the legal service in your style which is relevant to the case. A lawyer delivers the actual application of intangible legal theories and intelligence in order to resolve the particular personalized problems. 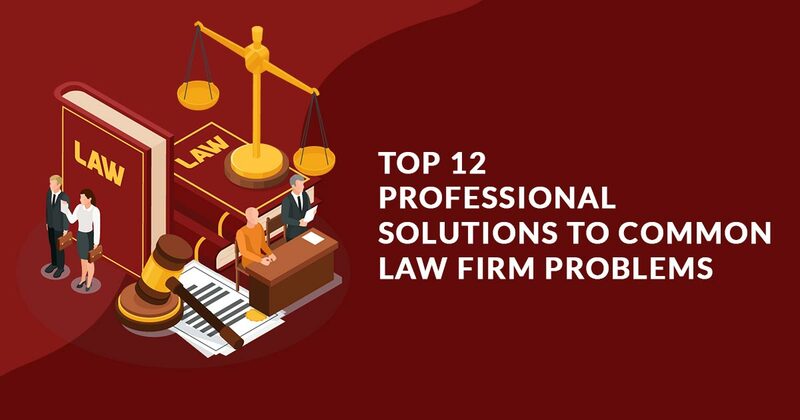 Although the lawyers and legal professionals are better on their own, but still in the era of modernization and technology, it would be great for one to have an online platform or website for lawyers to showcase the services it provides to the clients. The global phenomenon is trying to cover online space with their offering and now its to shift their business perspective from physical to online presence. When you choose any career, your skills develop with time while practicing the relevant topics again and again. The same is applicable to lawyers as well, they learn with time what is required to deliver a legal conduct in a particular case. Although, the requirement of the client is always to choose an excellent lawyer. But, how to know that the one they are hiring has a good quality or not? 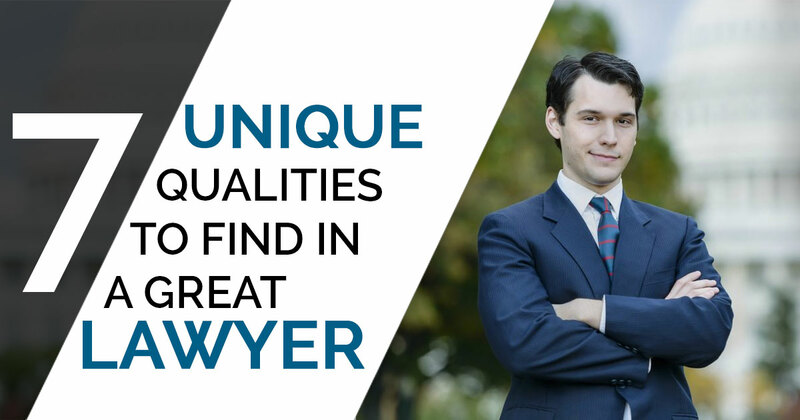 Ahead of diving into the field in the thrust of a good lawyer, have a look at this post, it will be proved to be meaningful for you in order to find a lawyer with certain qualities. A good lawyer understands the topic in detail and then conclude from logic or based on assumptions which sound reasonable from a limited detail provided to him/her. You can judge a good lawyer while testing the decision-making skills and get to know about the potential areas of a downgrade in your reasons that are required to be altered in order to be used against you. Likewise, with the help of a lawyer, you can find the weak points in the argument of the opposition party. A good decision making is also the part of a judgment. In a case, there will be a lot of judgment calls requiring a critical decision making and entangling you. A good lawyer should have a capability to explore the topic fast in detail and go to the depth of important topic in order to understand the case, clients, requirements and to apply legal provisions in a certain manner. Making legal provisions need explaining and soaking a bunch of information, then reaching to certain points. A lawyer must be a good listener, good communicator and with good written conveying skills. To deliver the case conduct before juries, judges in the courtroom, it is required for a lawyer to be very good at communication skills. The speaking and conveying skills of the lawyer can be improved by speaking in general public or by mooting. Lawyers are required to write and speak abstractly, apparently, and substantially, as they are involved in various kind of legal documents. The study and law practice comprise many topics and small details to study, so the understanding and absorbing the information into organized and comprehensible manner is important. At instances, there will be certain logical conclusions, and some will be appropriate to resolve a problem. So, it is the responsibility of the lawyer to choose a path which is more appropriable among the applicable solutions. Law is not a fixed practice or exercise to involve only certain activities. It doesn’t matter how hard you studied to become a lawyer, end of the day matter will be how you deal with people or on behalf of people and how frequently you take the right decision because it affects the lives of the people as well. They must be good at reading, understanding, realizing emotions of others. This makes them judge the reaction of juries and the credibility of witnesses. This permits the lawyer to apply the best way to choose to get the required outcome. The great lawyers are with comprehensible, logical skills along with the quality of creativity in solving a problem. 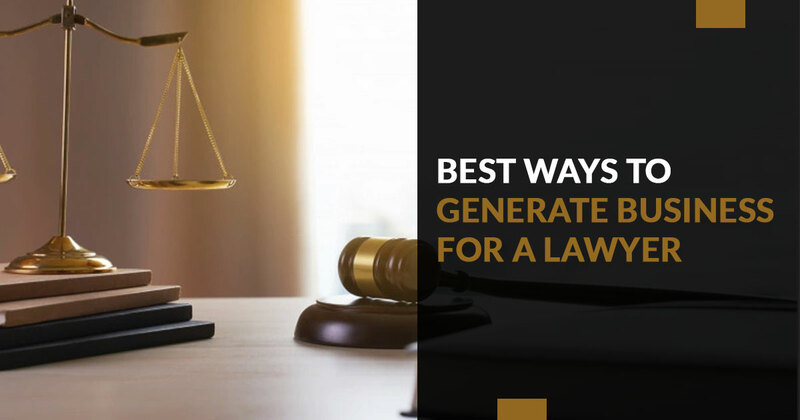 Generally, the solutions which are apparent are obvious, but a lawyer can think out-of-box and turn the table as well with the creative approach. Being firm is important because it tests your consistency and regularities to pursue a case. The test starts from the beginning of the journey when you decide to become a lawyer and remain throughout the career of a lawyer. In a study, they face an LPC, an undergraduate law degree, and a training contract. Some also go for a vacation scheme or other sort of work experience. Therefore, you must learn to be firm regarding a case, from the start to the end in order to complete it in a successful manner. Choosing a great lawyer is important as he is responsible all the curriculum of a case. The great lawyers are creative and do not interrupt the judge and an opponent in between. He always invests his time in researching and concluding something meaningful with comprehensible skills. Good article! Thank you so much for sharing this post about the important qualities of lawyers.